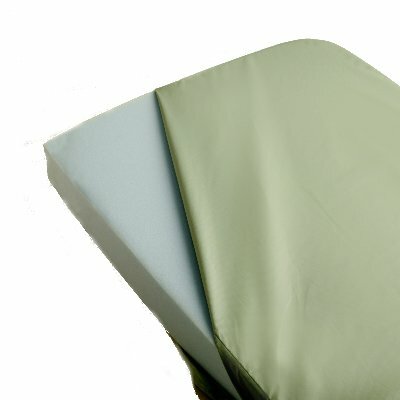 Sportaid carries a full line of Patient Mattress Overlays for Home Care to provide optimum comfort for a better night’s sleep. Mattress Overlays assure proper neck support and alignment for that. Sportaid offers a complete selection of mattress overlays from international brands. The best in the industry for reclining support, comfort, and pressure relief come from our high quality design mattresses, available online at everyday low prices from Sportaid.com!. Whether you choose Eggcrate Convoluted Mattress Overlays or Geo-Matt Overlay by Span America, or even an Innerspring Mattress by Invacare, we assure you of high quality at affordable prices. Our expert staff can help you find the right mattress overlays at affordable prices. Browse through our selection of Mattress Overlays below or feel free to call 1-800-743-7203 for expert assistance. You’ll be glad you did! 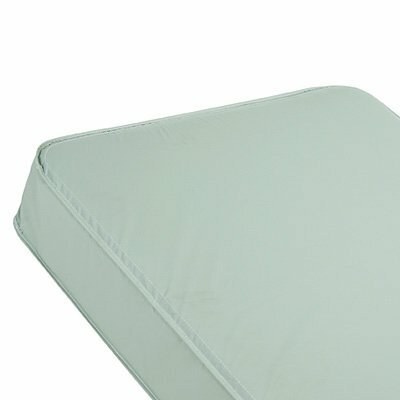 Save up to 33% on Patient Mattress Overlays for Home Care at Sportaid today! Whether this is your first or second visit or you are a Sportaid regular, we guarantee satisfaction. After over 25 years in the business helping people find the right Patient Mattress Overlays for Home Care at the lowest prices, we continue to lead the industry! We carry a large selection of wheelchair cushions, wheelchair parts, and wheelchair accessories. We are capable of beating any competitor's advertised price, just call! Our customer service staff has over 50 years of experience, plus over 90 years of combined wheelchair use experience. We look forward to working with you!